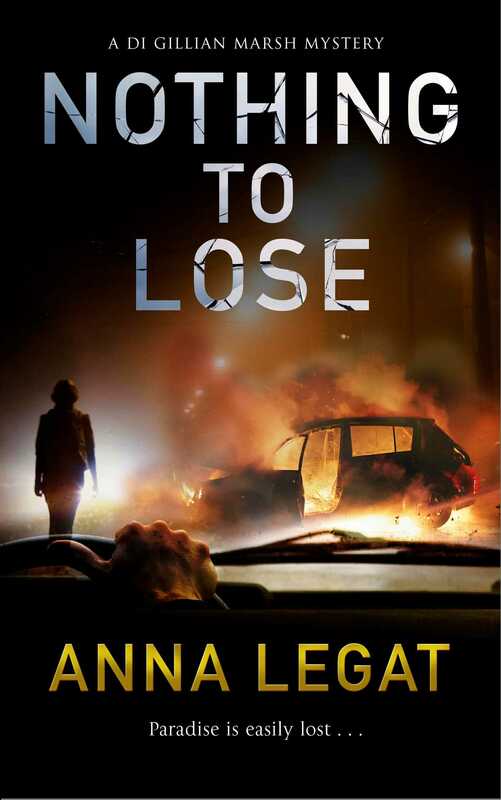 The second DI Gillian Marsh mystery by Anna Legat When a head-on collision involving four cars occurs on a stretch of peaceful country road, resulting in four deaths and a fifth person fighting for his life, DI Gillian Marsh is sent to investigate. There are no simple explanations as to why the accident happened: there were no hazards on the road, and it was a quiet, sunny morning with clear visibility and little traffic. There was no obvious cause, so why did four sensible and capable drivers end up dead in a pile-up? As Gillian delves into the victims’ lives and unpicks their stories one by one, she uncovers secrets that lead her to discover the cause of this tragedy. And tragedy is brewing in Gillian’s own life…can she help her daughter before it’s too late?